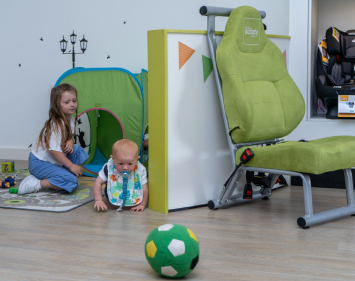 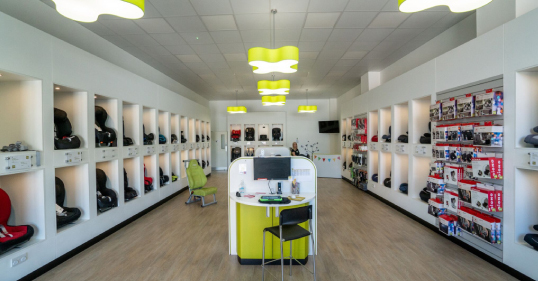 The Trifix 2 i-Size can be used from 15 months once your child has outgrown their infant carrier. 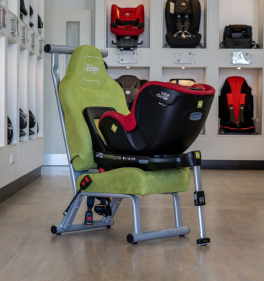 It provides brilliant protection and comfort through the use of its large, padded side wings with SICT inside and also the large V-shaped headrest. 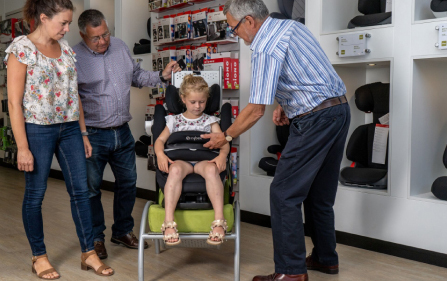 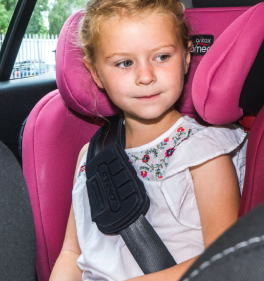 This seat is easily installed and uses Britax's patented Pivot Link ISOFIX System and Top Tether to provide optimum safety in the event of a frontal impact.